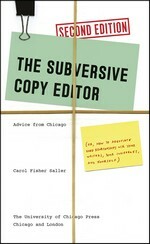 Despite the valuable work of editors, they often don’t have a high profile. While newspaper or magazine editors can be well known names, editors who do substantive editing, copyediting and proofreading can be almost invisible. 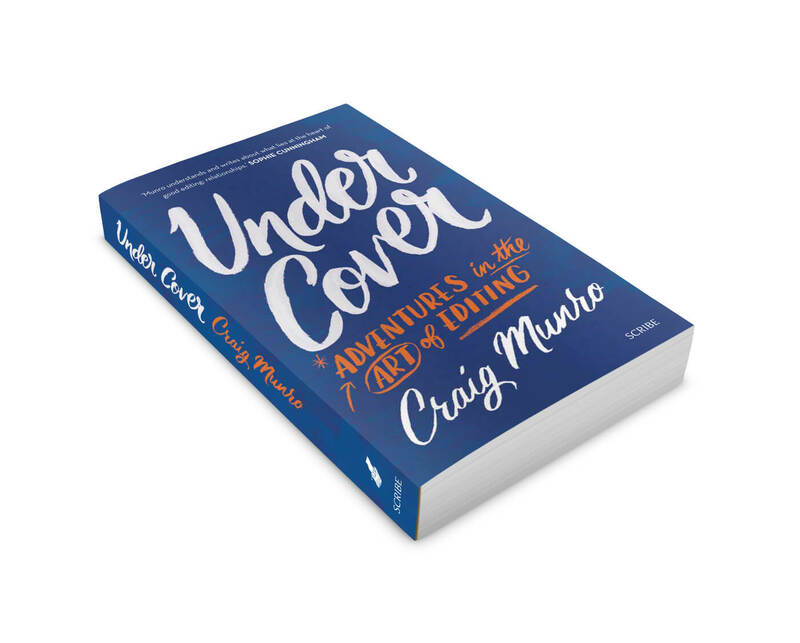 The cover designer of a book may get more recognition than the book’s editor. Editors work closely with authors of both fiction and non-fiction to improve their work to better meet the needs of readers. To learn more about the working life of an editor, check these four books: three are autobiographies or memoirs and one is a biography. 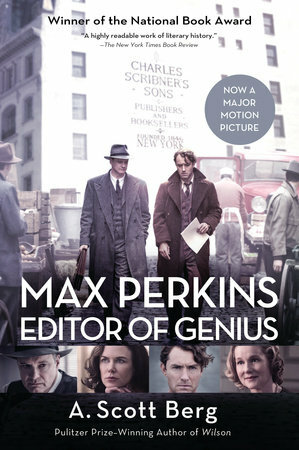 Max Perkins: Editor of Genius (1978, re-released 2016) by A. Scott Berg about editor Max Perkins of American publishing house Scribner’s. Winner of the National Book Award for Biography (US), it is the basis of the film Genius (2016) starring Colin Firth. The end-of-year holidays are a great time for reading (as is the rest of the year). 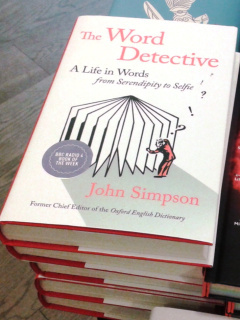 Hope there are books under your Christmas tree which have been carefully edited. This entry was posted in Editing and tagged Editing, writing on 19 December 2017 by Rhonda Daniels.